The best seat in the house. 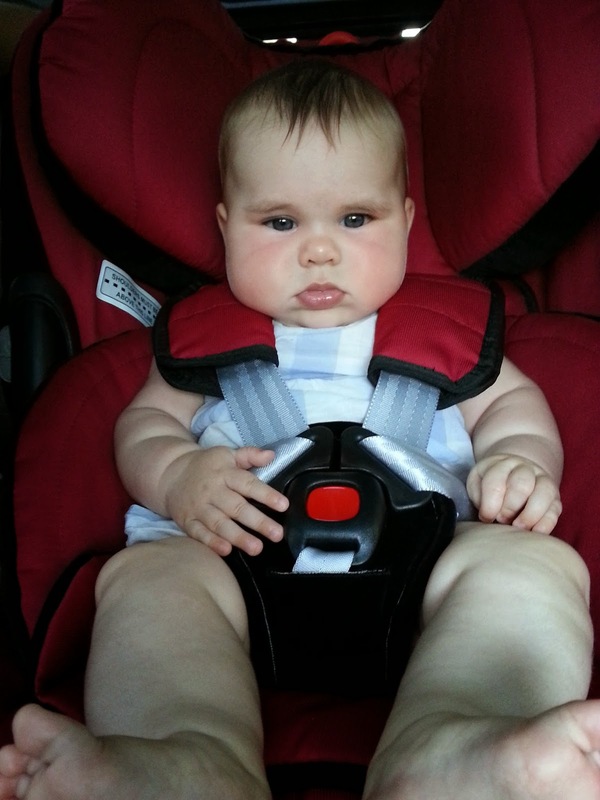 Milla's new car seat was installed (by her loving father) today into Sooty. She tried it on for size. We are so excited about her facing forward to see where we're headed. Sun kissed cheeks. Guilty mum. Love those round thighs and dark eyes.